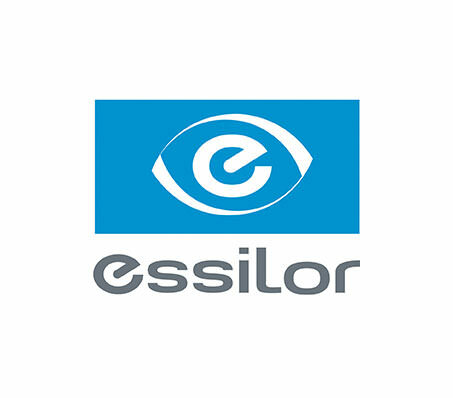 Essilor is a French company founded in 1972, which is a worldwide leader in the design, development and manufacture of ophthalmic lenses, lens coatings and dispensary technologies. Premium lenses from Essilor are the result of more than 150 years of advanced research, innovation and technology. A true leader in its field, Essilor revolutionised the vision correction industry in 1959 with the invention of the world's first progressive lens. Essilor has subsidiaries in more than 30 countries and is represented in more than 100 countries, with major production centres in Europe, North and Central America and Asia.